Does your company want to save time on paperwork? Will a little personalisation represent your company better? Self-inking stamps do just that. The following are five reasons companies should buy self-inking stamps. 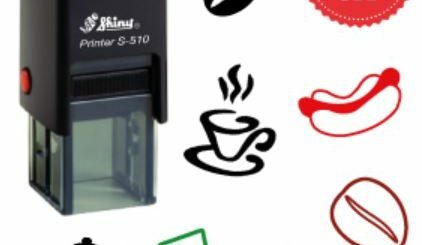 Self-inking rubber stamps are some of the most durable products in the market today. If you are a start-up company looking to cut costs, this is one product that gives real value for money. These types of stamps can be used for a long period without any reduction in quality. 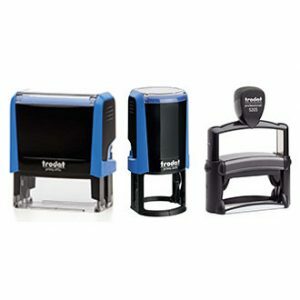 These stamps are ideal for businesses that are looking to cut costs or wastage because they are refillable. Companies do not have to spend more money buying a replacement as the old ones are easily refillable. By doing so, the company will not only be reducing wastage but improving the world by refilling with water-based ink that is good for the environment. Many people buy these stamps because they are so easy to carry around. You can keep the stamp in your pocket or in your travel bag and just pull it out when needed – you do not have to carry an ink pad like the traditional stamps. The stamps come in a compact shape and do not need too much effort to use in any business purpose. Many businesses use these types of stamps because they are easy to use and employees spend less time on forms. The act of stamping requires little effort and refilling the cartridge is simple. The stamp comes with a manual that has all the important information to use this product easily. Companies can have customised self-inking rubber stamps that represents the company. Organisations can use the stamp as the official sign of the company and it is no surprise that many businesses prefer to use this stamp for legalising their official files and documents. A customised stamp can also include additional messages, the logo of the business or both. These stamps can benefit your company in so many ways. Invest in some today and see how they transform your company. 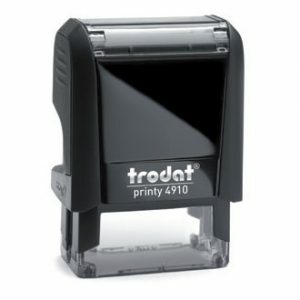 At Addprint Rubber Stamps, we sell customised stamps according to our customers’ specifications. We have a range of stamps made using high-quality rubber. We combine past and current technology depending on the customisation to make stamps that are durable and affordable. What’s more, you order stamps from us, we will deliver them quickly, straight to your doorstep.